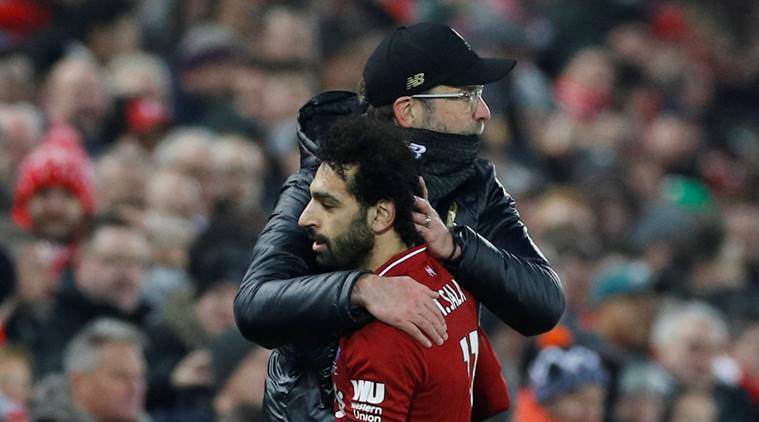 Liverpool’s Mohamed Salah is willing to put his Champions League ambitions on the back-burner to help the Merseyside club claim their first English league crown in 29 years, the Egyptian forward has said. Liverpool are second in the Premier League with 73 points, one point behind defending champions Manchester City with eight matches remaining in the season. Juergen Klopp’s side are also competing for silverware in the Champions League where they visit Bayern Munich on Wednesday for the return leg of their last-16 tie, after the sides played out a 0-0 draw at Anfield last month.